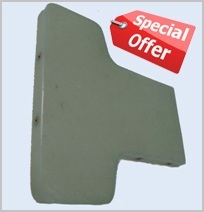 Models of gliders covered by those groups – series are at this time not in a serial production. We provide support in continuing airworthiness of listed gliders. Use of our published documents do not constitute installation or flying certification. In all cases gliders maintenance records must contain an installation / approved design data certification issued in accordance with national regulations by the user / installer before the glider may be flown. These published documents may be used free of charge. 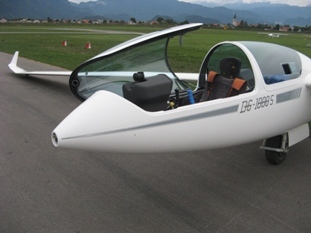 You may, however, at us inquire for other documentation, know-how, spare parts, production tools, gadgets and licenses for whole glider model, their sub-parts and subsystems and we will send you an offer.